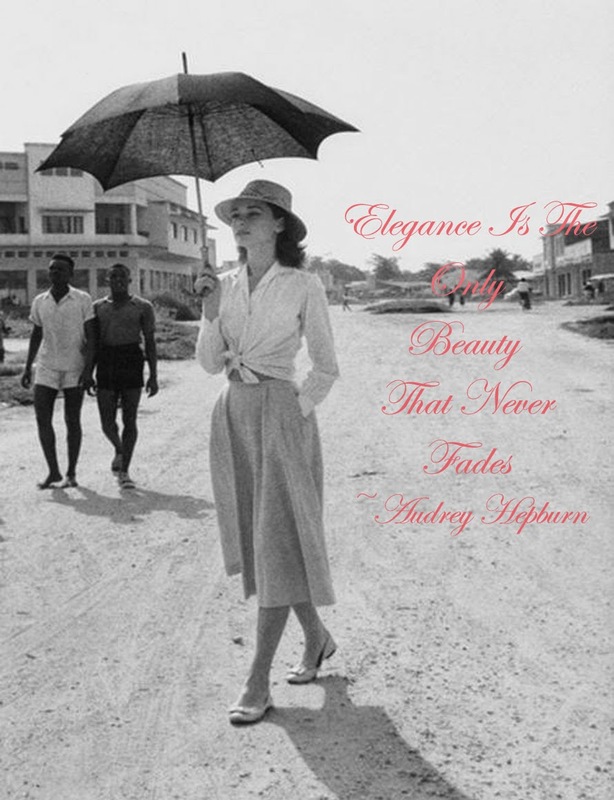 Audrey Hepburn was such a classy woman - great quote! She really was! Happy to hear you enjoyed this post! It really is such a true quote! She was such a style icon! True quote!!! Have a great week!! She really was a wonderful inspiration! Happy you enjoyed this post! Love this quote! HBD to Audrey!! Glad to hear it! Hope you are having a great start to the week!